Ella Rhodes reports on the NHS England 'Long Term Plan'. NHS England has announced its ‘Long Term Plan’, drawn up ‘by frontline staff, patients groups, and national experts to be ambitious but realistic’. At its heart is a move toward more personalised care and ‘social prescribing’, with the appointment of 1,000 link workers to refer patients to activity or social support groups to help with their general wellbeing. The new staff are intended to remove a burden from doctors and other clinicians in primary care (half of GP appointments do not concern a medical condition directly). They are expected to be handling 900,000 patient appointments per year by 2023-24. But is the move based in sound psychological evidence? 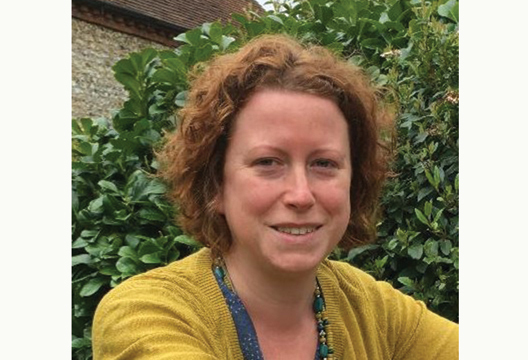 Dr Kate Hamilton-West (pictured) from the Centre for Health Service Studies (University of Kent), a Reader in Health Psychology and Faculty Director of Medical Social Sciences, has explored social prescribing through her research. While she sees the plans as a positive idea, she said social prescribing was being rolled out ‘well ahead of the evidence’, with concerns over the supply of services, regional variability, training and competency needs and access to patient data.